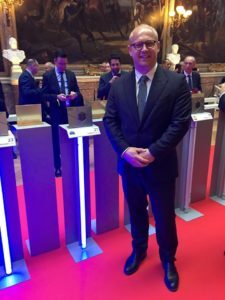 Martin Uudla, the CEO of Abc Motors, received another Renault “Dealer of the Year” award. 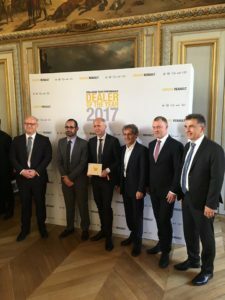 100 of Renault’s best dealers worldwide were honored with the “Dealer of the Year 2017” award and Abc Motors was the only partner in the Baltics who won. This year`s festive ceremony was held in the beautiful Versailles Castle.